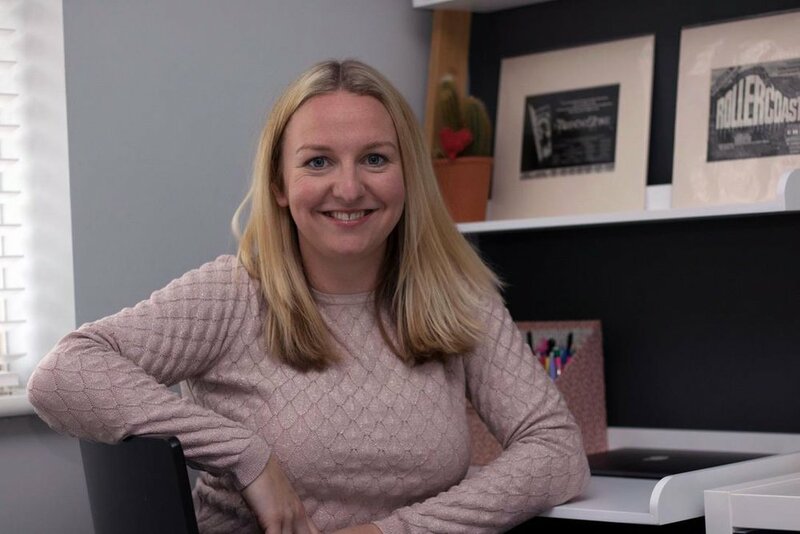 As she's based in Manchester too, we thought we'd shoot over our quick fire #nothernflex interview to Kat who's heading up our NEW office there who tells us all about her ideal working week and what she loves about the City. I have lived in the North-West all of my life and adore Manchester. It's been amazing to see how its changed over the years. I'm a mama of two and a fiancée to my long term partner and I am blessed to currently work virtually shouting about 923 and flexi-working across Manchester but overall it means I am around for my family - here to wipe the tears (or bums) when I need to and not to miss out on those precious memories. It has to be Spinningfields. There is nothing nicer than nipping to an outdoor bar (when the sun is out) and having a drink or two. Doing what I am doing now! Working around my family and when I am most productive. I have a few favourite Manchester bands from the Stone Roses to Elbow to Oasis. But the song closest to my heart is Oasis 'Live Forever' as it reminds me of a dear friend of ours that sadly passed away. Because it makes me and so many others happier. Work no-longer feels like a chore but somewhere I can use my skills effectively and to the best of my ability. I have the best of both worlds - work; where I feel challenged and rewarded, so I am always going to go the 'extra-mile' and home; where I can be everything and more to my beautiful family. Happy employee, happy employer!From a childcare perspective - it also saves us money!